Singer/songwriter Megan Nash’s intimate “Deer Head” is a timeless lovesick lament full of longing, heartache and loneliness. Singer/songwriter Megan Nash’s intimate “Deer Head” is a lovesick lament full of longing, heartache, and loneliness. A raw and honest confessional, “Deer Head” captures universal insecurities, fears, and doubts – channeling them into a spirited anthem for heart-heavy souls the world round. 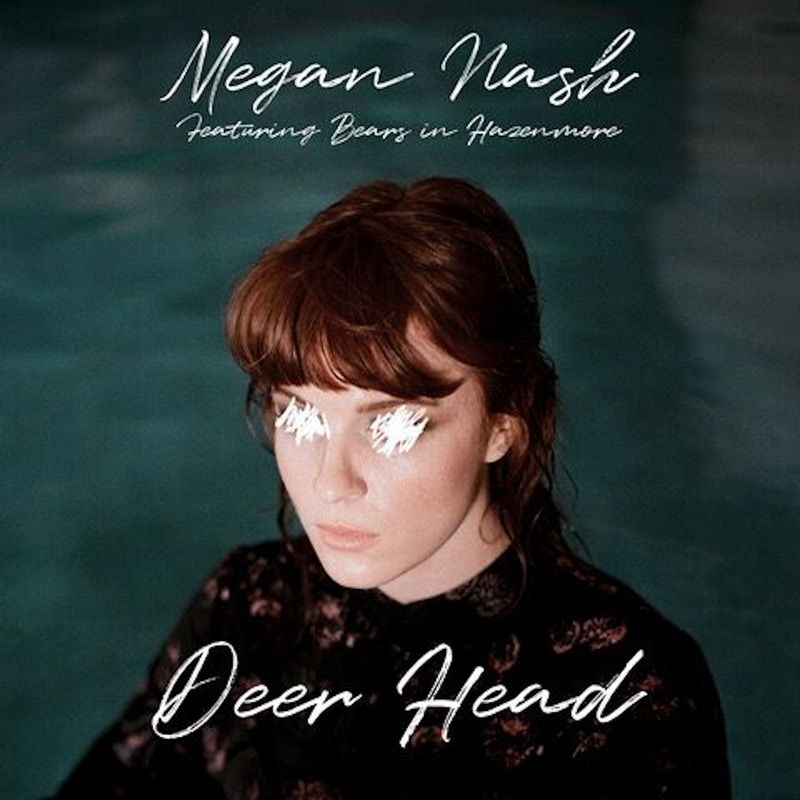 “Deer Head” is catchy and evocative – a stellar depiction of Megan Nash’s skills not only as a songwriter, but also as a vocalist and performer. It’s the kind of song that gets stuck in your head, with Nash’s emotionally-charged melodies playing over and over again, yearning for a different outcome to sundry failed relationships and missed connections. In the vast sea of heartbreak soundtracks, “Deer Head” is one of a select few that hold resonates as much today as it did five years ago: And it still hurts in the best of ways. 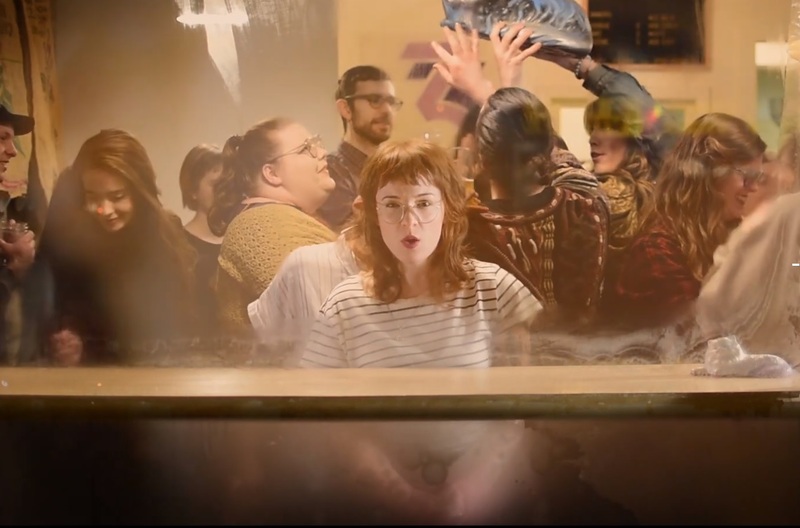 Atwood Magazine is proud to be premiering the music video for Megan Nash’s “Deer Head,” originally released on the singer/songwriter’s debut 2015 debut album and recently re-recorded with alt-rock band Bears in Hazenmore. Nash’s second single release of 2019 (after January’s “Snowbank,” “Deer Head” follows up her 2019 JUNO Award-nominated album Seeker, and finds the Saskatchewan artist as energized and vulnerable as ever. 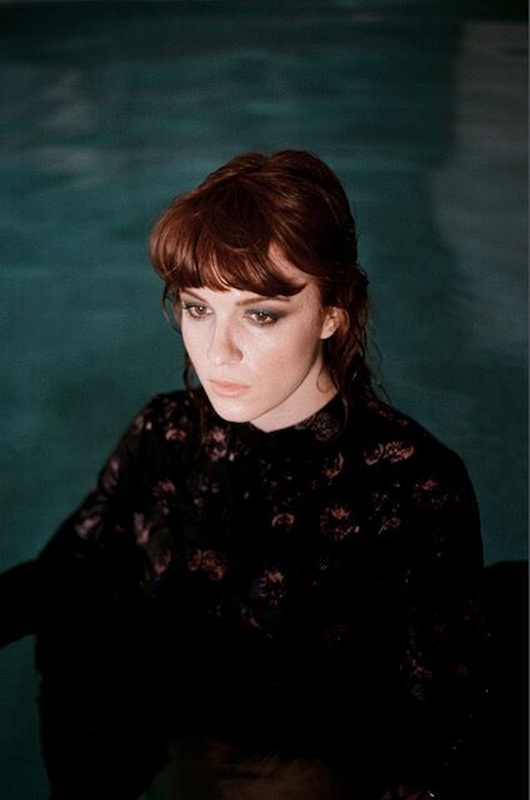 With the resolve of Adele and the vocal forte of Florence Welch, Megan Nash is a coffeeshop artist with arena potential. “Deer Head” finds her returning to an old favorite – a truly classic tale of brokenness and insecurity – and (quite literally) electrifying it with the help of her friends and collaborators Bears in Hazenmore. I wish I could be the deer head, hanging on the wallinstead of hanging on to you. Repeating the chorus’ lyric, “You don’t want to know me,” over and over, Nash dives into the depths of longing and loneliness, and brings her audience along for the ride. “Deer Head” is a recognition of some of the most difficult emotions we can experience, but rather than seek to fix or alter the situation (as so many songs are wont to do), Nash simple dwells in her feelings. She reminds us that everyone gets lonely, that everyone feels insecure, and that everyone is feels like a small fish in an overwhelming sea. We’re all just trying to find our place on this big blue sphere, looking for love and companionship along the way. Megan Nash has stunned us with this most recent single, assuring her place on our artist-to-watch list. Stream “Deer Head” exclusively on Atwood Magazine; the song is out now on Canadian indie Acronym Records!